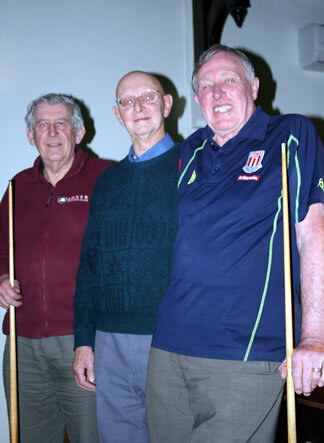 Billiard players from far and wide travelled to Wincanton on Sunday 21 April to take part in a one day tournament, raising funds for St Margaret's Hospice. Carl Walters of Leigh has taken over the organization of the tournament in the Mill Street Social Club, which is now in its tenth year. There was an atmosphere of tremendous concentration, as players employed their skills from 10.00am until the tournament ended at 8.00pm. 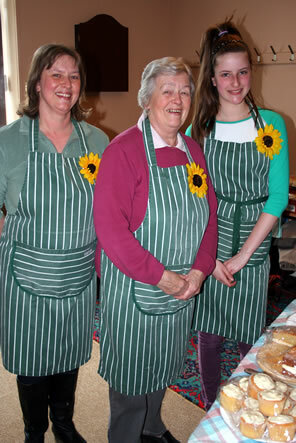 Carl also recruited the culinary skills of his wife and daughter to ensure that the players could enjoy delicious refreshments throughout the day. "There was a fantastic atmosphere in the club, which was a great compliment to Carl and his family for all their hard work. We are very grateful that they have chosen to raise funds to support the specialist care which the clinical staff at St Margaret's give to local people free of charge."